SSC CHSL 2018 Result – Staff Selection Commission (SSC) will release the SSC CHSL Result 2018 at ssc.nic.in. 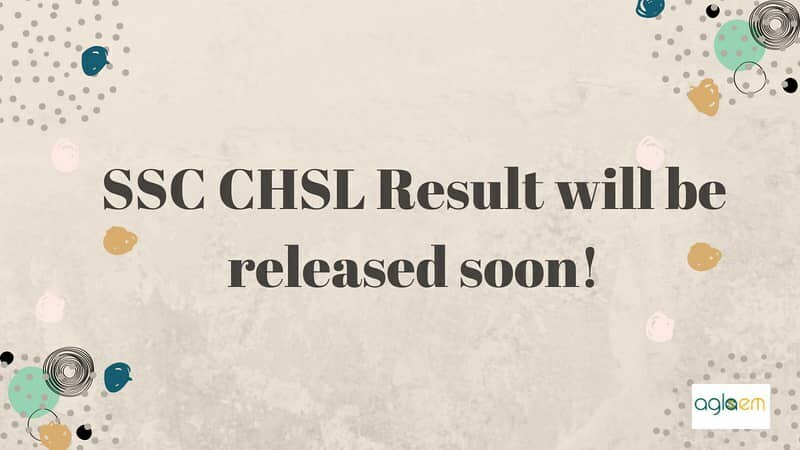 The SSC CHSL Result will be released for the examination to be held from July 01 to 27, 2019. The candidates who will appear in the examination will be able to check the result. The result will be announced in the pdf file containing the details of the qualifiers ike Candidate roll number, Category and Candidate Name. There are three Tiers in SSC CHSL exam, hence SSC will release the result for each Tier separately. In order to check the result candidates need to provide the registration number/roll number and date of exam. 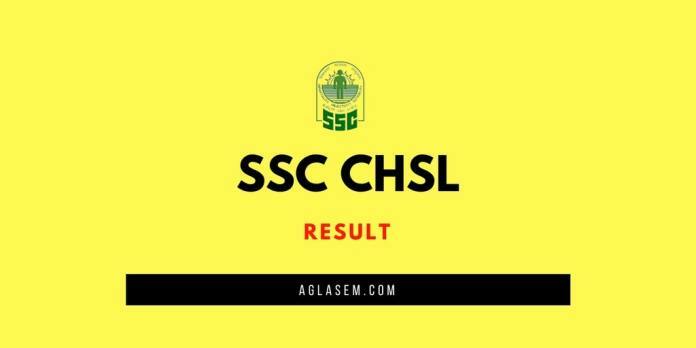 Check here more details of SSC CHSL 2018 Result. SSC CHSL Result will be published online on the official website of SSC. The mode of getting the result will be online apart from that, no other mode will be available to check the result. The Commission will release the result related dates very soon, as it uploads the date we will update the page here. Result: Candidates can check SSC CHSl 2018 results from ssc.nic.in. The first stage of the selection process is a Tier I exam. The exam is of objective type. The candidates who will appear in the exam will able to check the result through above link. The steps to check the result are given below. How to Check SSC CHSL 2018 Result? Candidates can check results for SSC CHSL 2018 from the official website. The results will be updated in pdf form with details of the candidate like roll number, category and candidate name. Candidates are advised to follow the steps given below for the SSC CHSL 2018 results. The candidates will be asked to enter some details like registration number/roll number and date of exam. On entering the details the result will open. Now download the result and keep it safe. Cut off Marks of Paper I and II, for Data Entry Operator post in C&AG Dept. Cut off Marks of Paper I and II, for Data Entry Operator post in Dept other than C&AG. After conduction of the Tier I examination, the Commission will conduct Tier II examination. The qualifiers of Tier I have to appear for the Tier II exam. Like Tier I, SSC will release the result in the same manner as tier II. The candidates will have to do log in with particular details in order to check the result. Same as Tier I and II, the result of Tier III will be declared on ssc.nic.in. The candidates who will score minimum qualifying marks in Tier I and Tier II have to appear for the tier III exam. At last the candidates will be called for the document verification process. position and the option exercised by them during document verification. When the entire selection process will over, Commission will prepare the final merit list for the selected candidates. The merit will be based on the performance of the candidates in each tier, a number of vacancies, cut off marks. While preparing the merit list it is quite obvious that the incident occurs when two candidates finish with the same marks. In this condition, SSC will apply the following solution to resolve the ties.